New Zealand is a country you expect to grab many a fantastic wine from, but lately two spirits have been creating a bit of a stir. The Black Dog Wine Agency have brought to our shores Broken Shed vodka and Lighthouse gin, and, after a little digging to find out what all the fuss is about, I present to you a little about each, as well as some tasting notes and recipes. 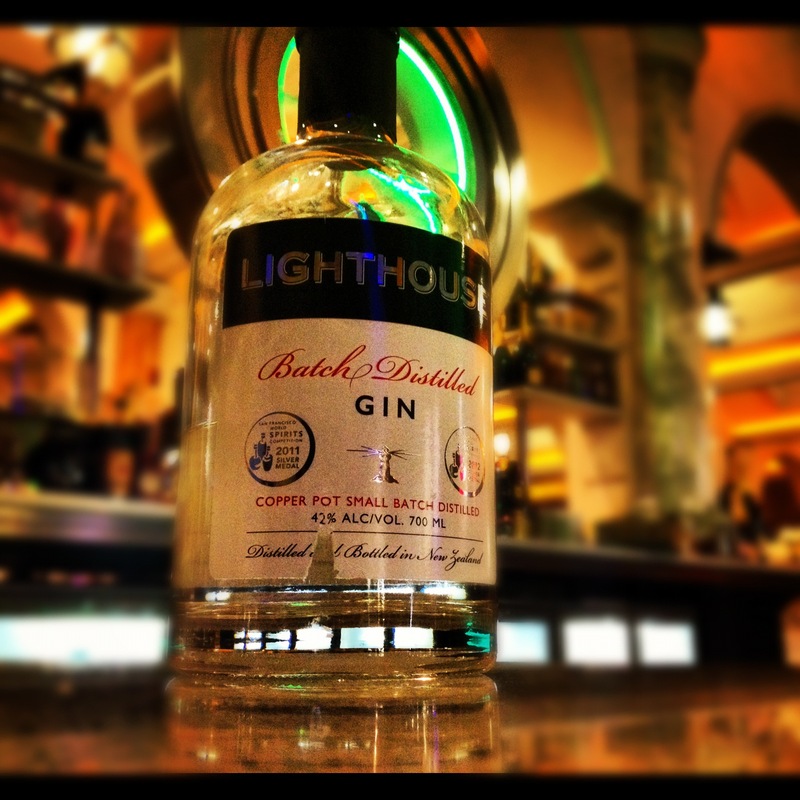 The first up is Lighthouse gin. In 2005, a small batch distillery named Greytown Fine Distillates was formed and set about creating traditionally distilled spirits. Inspired by the Cape Palliser Lighthouse located at the southernmost tip of the Wairarapa and the southernmost tip of the North Island of New Zealand, the brainchild of Neil Catherall, the company’s distiller and master craftsman, and Andrew Wright, a local businessman, had a vision and drive combined with the energy and enthusiasm of distiller James Graham to form the core team responsible for bringing Lighthouse gin to our shores. After Neil researched and experimented with many botanicals, he decided upon nine including the dried leaves from the unique New Zealand botanicals kawa kawa, together with the zest of New Zealand-grown navel oranges and Yen Ben lemons. Made by hand, Lighthouse gin is created in the classic ‘distilled dry gin’ tradition and uses a 200-litre copper pot still, which Neil designed himself, with a double distillation process. Fresh nose with soft citrus and herb aromas blending well. Very soft on the palate with a slight sharpness near the end, although it mellows instantly. Slight flavours of vanilla and citrus, but a slow developing spice lingers. Shake all ingredients with cracked ice, pour contents into an old-fashioned glass over ice cubes, and serve. Not a bad gin at all, which you can purchase here. It’s also award-winning too, grabbing Silver at the San Francisco World Spirits Competition in both 2011 and 2012. Now onto its New Zealand friend and Broken Shed vodka. Broken Shed vodka is based in Wanaka, a small lake town in the mountains of New Zealand’s Southern Alps. As you can tell from its name, Broken Shed Vodka did start itself within an old bruised-up shed, although its now more a tasting centre than laboratory. Broken Shed is created using whey (an excess sugar in milk production) which is widely available and is a natural source for distillation in New Zealand. Two water sources are also used, one from the North island and one from the South, and craft blend them during production before being four times distilled. A no-nonsense vodka, but how does it fare? A soft creamy nose that leads onto a softer palate. A warming end that lingers with a touch of sweetness. Well-balanced. A great sipping vodka, that can be purchased here, and one that I wouldn’t create a cocktail out of for fear of masking the flavour profile. 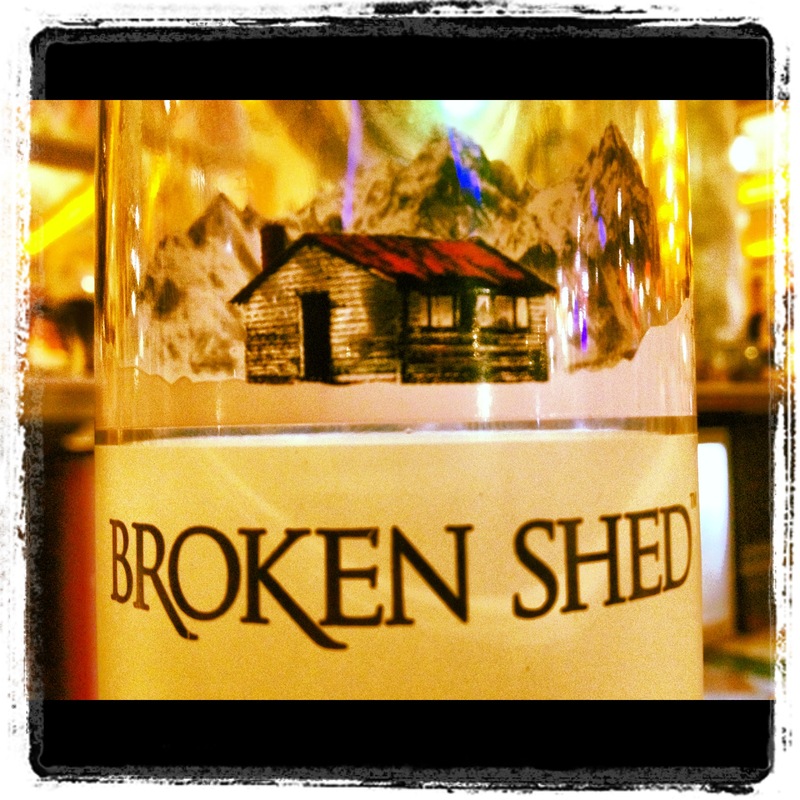 Broken Shed is also award-winning, awarded Silver in the 2011 International Wine and Spirits Competition and Silver at the 2011 San Francisco World Spirits Competition. Both of these are worth a try, more so as relaxing sipping drink, but the Lighthouse does throw in some unusual cocktails to try. See, New Zealand isn’t necessarily all about wine! Check out more photos, taken at The Circle 360, via my Facebook page. here Broken Shed Vodka and Lighthouse Gin Tasting Notes | DRINKS ENTHUSIAST. come across like coming from brain dead visitors? 😛 And, if you are posting at other sites, I’d like to follow everything fresh you have to post.